Our little boy Harley Jae suffered from a rare neurological condition known as pontocerebellar hypoplasia type six. 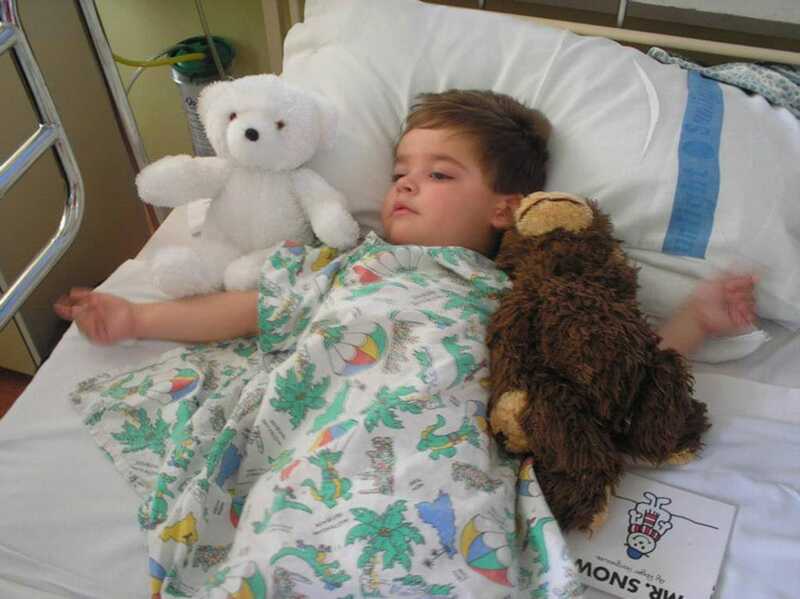 During his life he was one of only two children in the world with this condition. This diagnosis left Harley with severe uncontrolled epilepsy, global developmental delay and learning difficulties. 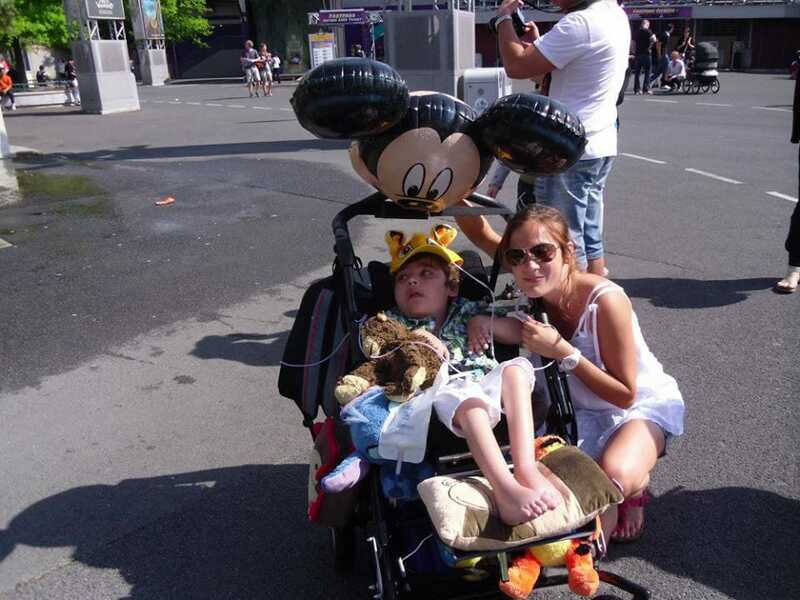 When he was four months old, he was rushed into hospital after having a prolonged seizure. Following intensive investigations, we were told that Harley had infantile spasms, but the cause for his condition has not yet been discovered. As a result of Harley’s condition he had many problems that affected his health and learning. He was registered blind and was gasostromy fed. He was unable to walk or talk, although he communicated with us in his own very special way. Despite all of his complex health and social needs Harley Jae was such a happy and contented little boy. He loved nothing more than a cuddle and he was always smiling. Our family made sure he had a good quality of life and was very lucky to be surrounded with the love of so many people. He went to Rosewood School where he could interact with other children with similar needs to his own and where they had a very specialist sensory based therapy curriculum. On February 22nd 2013 Harley sadly passed away after contracting a severe case of pneumonia. He had battled through frequent periods of illness during his seven years and surpassed the doctor’s expectations time and time again. His bravery is what inspired so many people to do so much to support the Harley Jae Trust. In Harley’s memory, The Harley Jae Trust will continue as a registered charity to help and support children to access the equipment they need which contributes towards their quality of life.